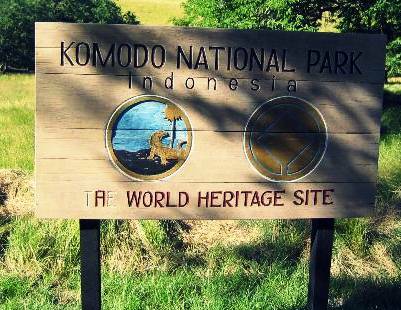 Komodo National Park is a sanctuary for Komodo Dragons, which was established in 1980 and declared as a World Heritage Site and a Man and Biosphere Reserve by UNESCO in the year 1986. 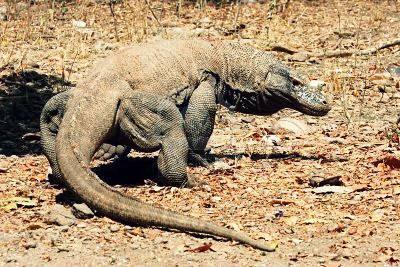 It was established to conserve the Komodo Dragons (Varanus komodoensis). The park was first discovered in 1911 by J.K.H. Van Steyn. Here, you can watch these dragons living their lives on an island where they are all kings in their own habitat. 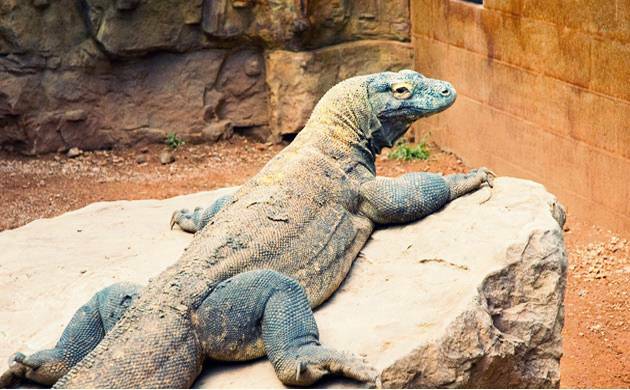 The Komodo dragon is a large species of lizard that can be found in the Indonesian islands of Komodo, Rinca, Flores, Gili Motang and Padar. It can grow to as big as 10 ft and weigh up to 70kg. They are considered the “giant” of the island since there are no other carnivorous animals that can beat them in term of size on the islands where they live. If you love snorkelling, stop by at Red Beach (Pantai Merah) which is located in front of the old dragon feeding station. There is a village nearby too. The locals are very friendly too, so if you need any information during your visit to the island, feel free to ask them. Snorkelling here is awesome. 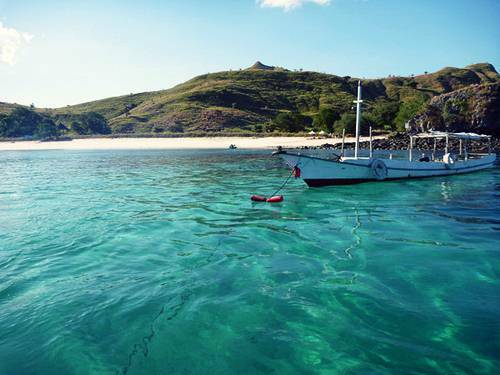 Get ready to dive in to as low as 25 metres and witness the beautiful reef that decorates the ocean.